This Bobby Jones unit, with an amazing location and beautiful water & golf view is currently being totally, completely & elegantly remodeled by one of Gleneagles' top-notch renovators. The unit will feature the finest finishes, flooring, cabinets, appliances and boasts an innovative use of space with additional closets, unique features & impact windows throughout. 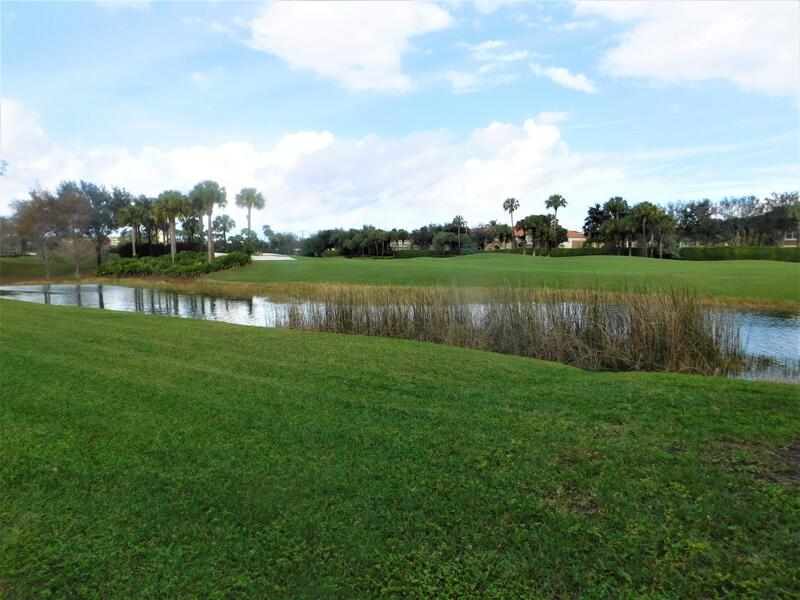 Gleneagles Country Club is a gated mandatory membership community offering amazing sports & social amenities, including two 18-hole championship golf courses, 21 tennis courts & 4 pickleball courts, & a renovated clubhouse w/ 3 restaurants & bars. The recently opened 15, 000 sq. Ft. State-of-the-art healthy lifestyle center features exceptional fitness, spa, & physical therapy amenities surrounding a resort style pool complex. Courtesy of Gleneagles Country Club R.e.